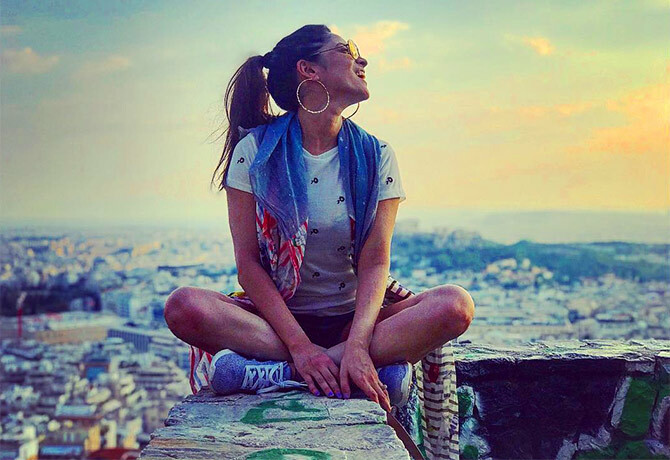 Exploring Greece through Ankita's eyes. 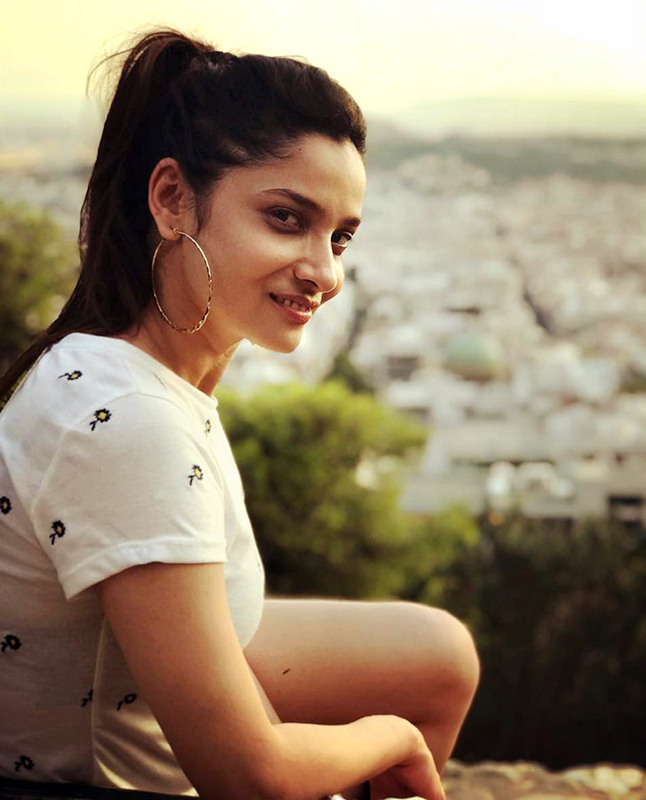 Television star Ankita Lokhande is enjoying her European gateway and her Instagram feed proves it. 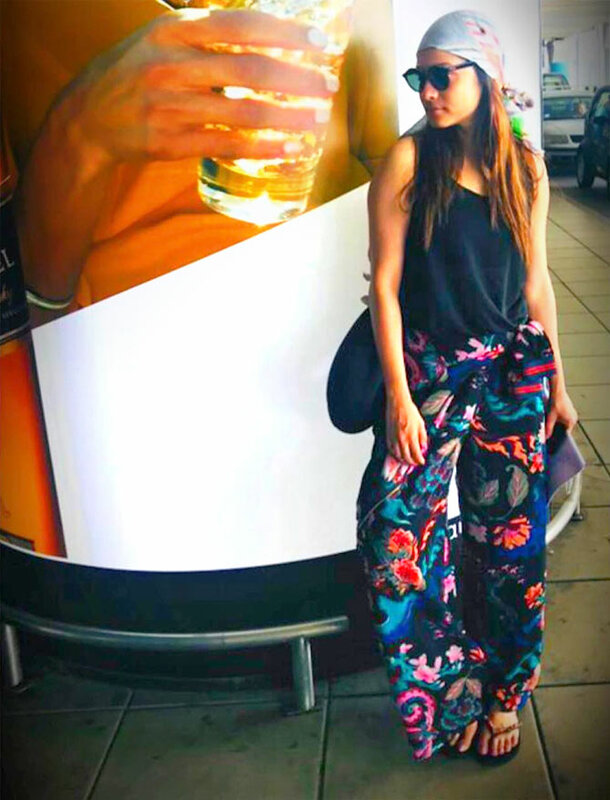 Before Ankita gets busy promoting her big Bollywood debut with Kangana Ranaut, Manikarnika: The Queen of Jhansi,, she zoomed off to Greece for a fun break. 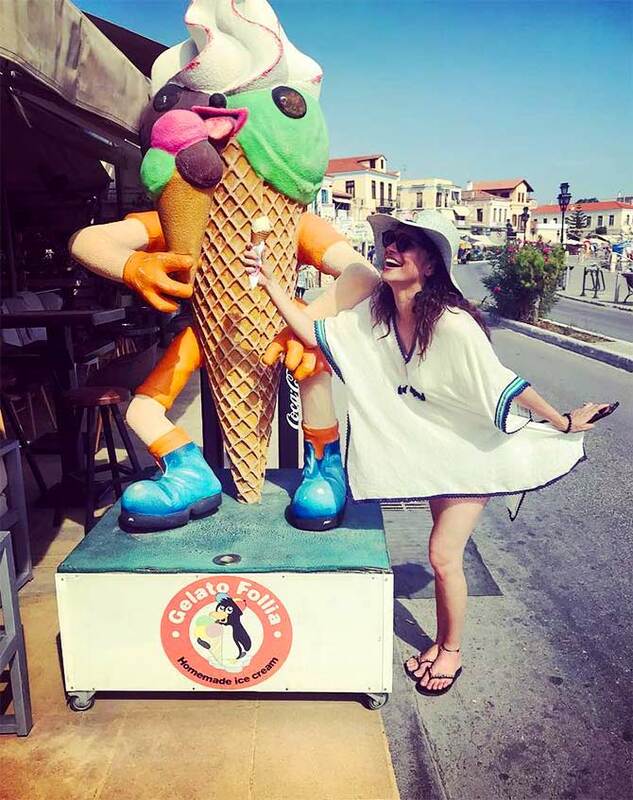 The pretty lady is exploring all the beautiful locales of Greece, one place at a time. Pavitra Rishta: Why is Ankita Lokhande quitting?